Sliding Patio Doors, the perfect addition to any home. Our sliding patio doors blend an old-school idea, with a new school production. Our screen doors offer a rust proof fiberglass mesh and adjustable rollers so your door will fit your home. We also offer tinted, Low E, heat mirrored, safety and wired glass options on all of our custom sliding patio doors. French Patio Doors, the simple elegance of European design in your backyard. Nothing is better than opening up a French door to a patio or the pool. These doors are best used for 3 season rooms, decks, pools, or patios, but they are weatherproofed and will be able to provide year-round comfort, no matter the season. Entry doors, this is the first thing that someone sees at your home, and probably the most important door in your house. 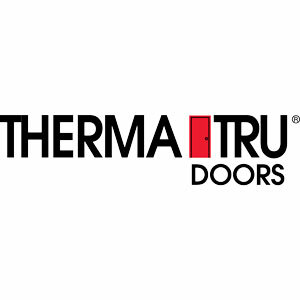 We offer Therma Tru doors for our entry doors, and that means five color options (Mahogany, Oak, Fiber-Classic, Rustic and Smooth-Star) coupled with 14 glass options to craft your perfect door. Now is the time to experience quality doors in your house, and the only people to call are the experts at Action Windows and Siding. 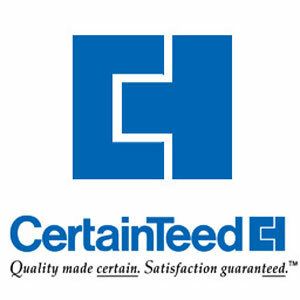 Call us today for a quote, and we will be more than happy to showcase your next front door to you.